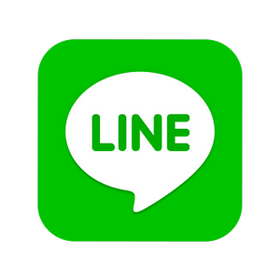 LINE is a service that facilitates communication between users over the world in an innovative manner. Quickly create an account and connect either from your computer or various mobile devices to stay in touch with friends the fun way. 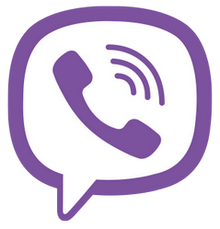 Viber lets you send free messages as well as make free calls to other Viber users, on any device and network, in any country!